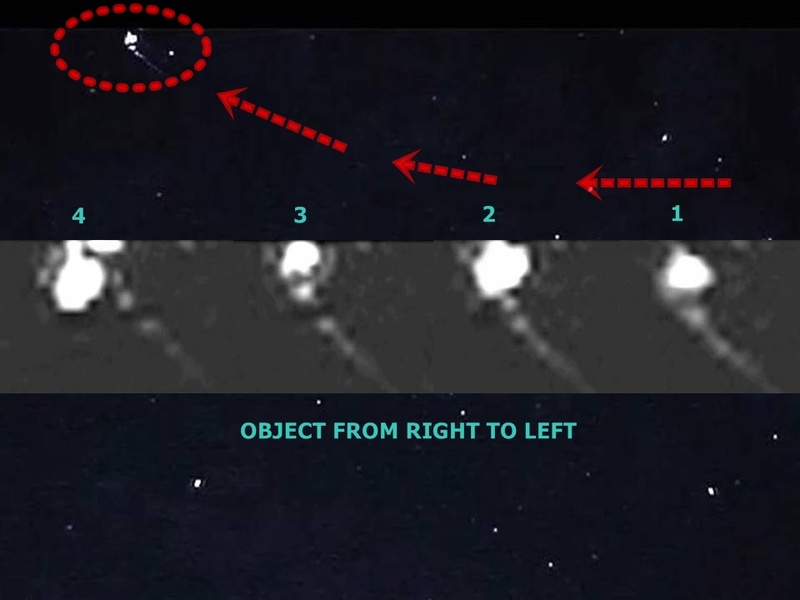 A strange object at high altitude filmed above Melbourne, Australia on April 16, 2013. It seems as if the object changes shape or even explodes. 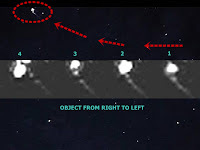 Is it possible that the object is a plasma ball, orb, sphere or maybe a small meteorite?